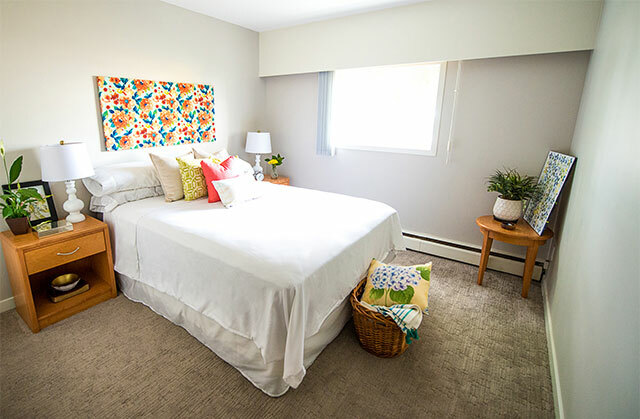 Note: A half-month deposit is required for all suite types. 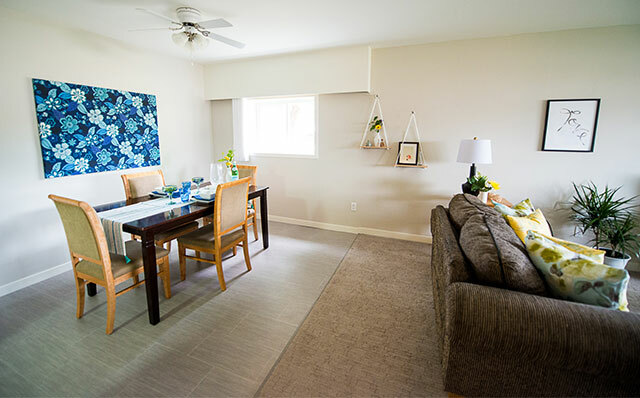 Click Notify Me to receive an email notification when apartments become available. You will be notified for 90 days and if you wish to still receive emails after 90 days, please re-subscribe. 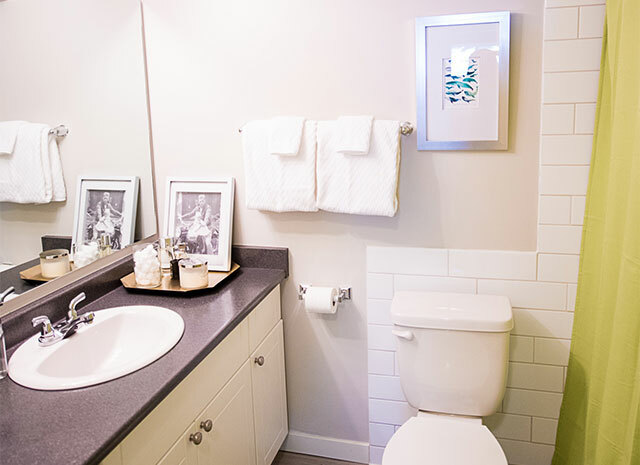 1 - 1.5 bathroom | 861 - 891 sqft. 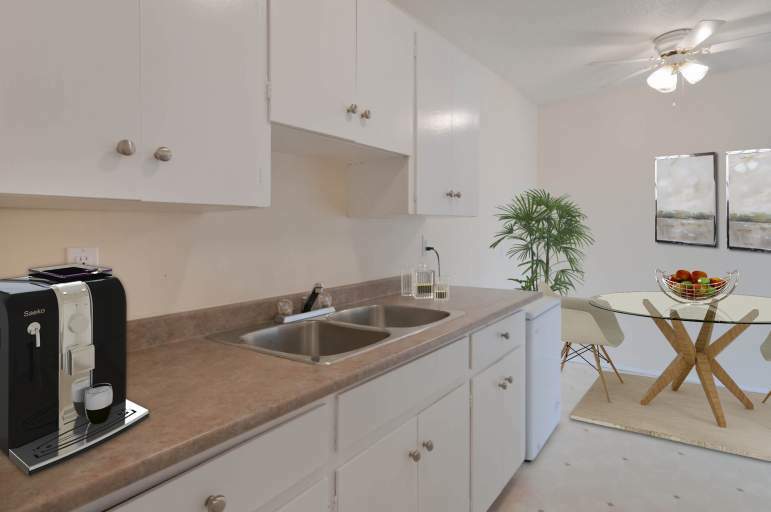 2 bathroom | 1150 sqft. 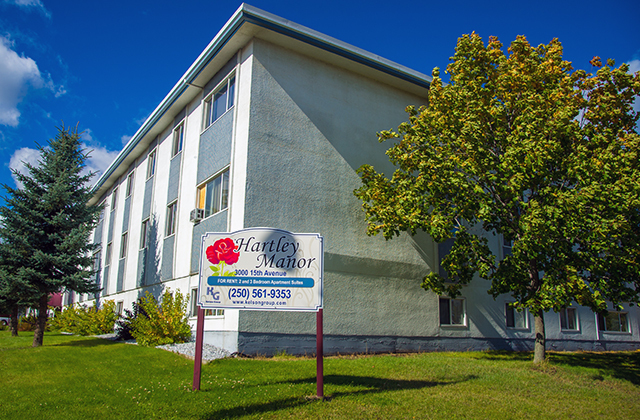 Hartley Manor is centrally located in the Central Fort George neighbourhood of Prince George at the corner of Johnson St. at 3000 15th Avenue and features spacious apartments for rent within a newly renovated building. 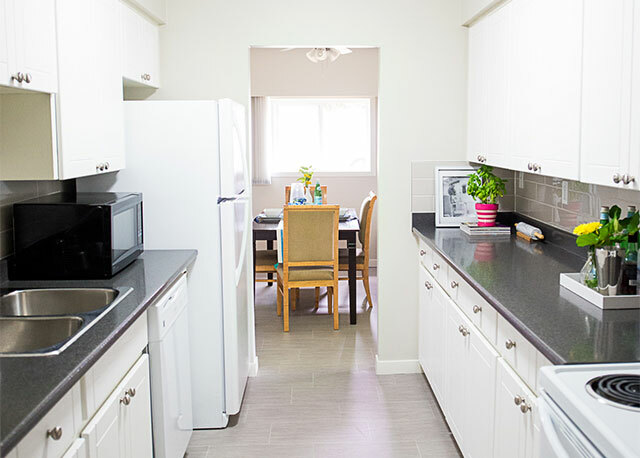 Two and three bedroom suites have been recently updated with newer carpets and appliances, including some suites with dishwashers. 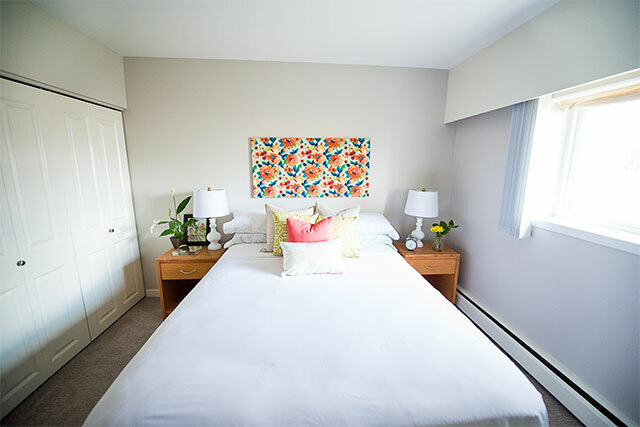 All suites come standard with window coverings, ensuite bathrooms, and are Internet and cable ready. 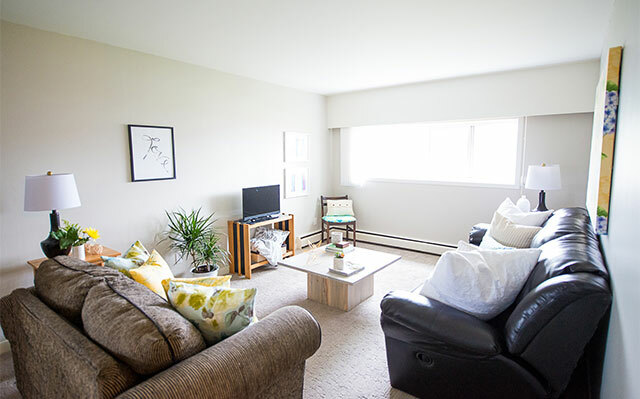 The cat friendly building boasts clean grounds and renovated hallways – perfect to come home to. Laundry facilities feature SmartCard technology. 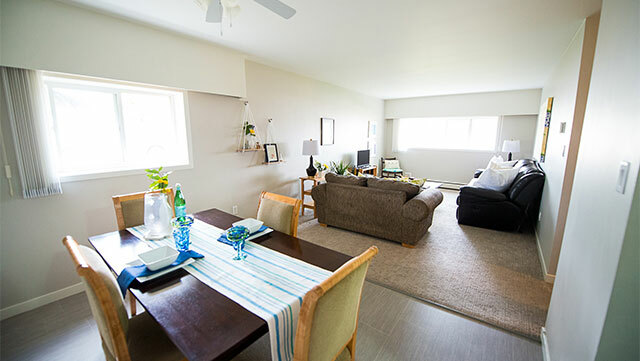 Hartley Manor is within a close walk to shopping, restaurants, coffee shops and parks, and is a five minute drive from the downtown, Pine Centre Mall, the University of Northern British Columbia and the College of New Caledonia. 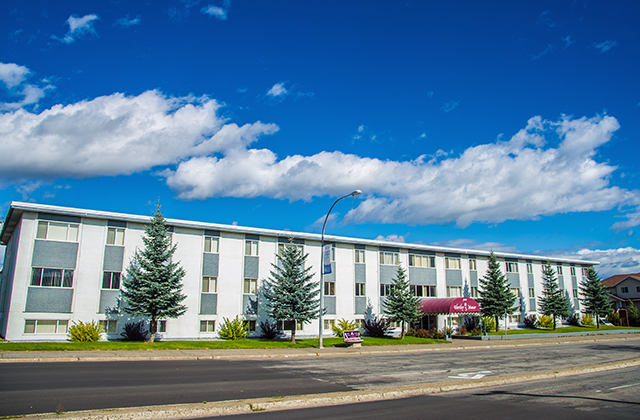 A city bus stop is conveniently right outside your door and travels directly to UNBC and the downtown. Prince George Regional Hospital is also within close proximity. 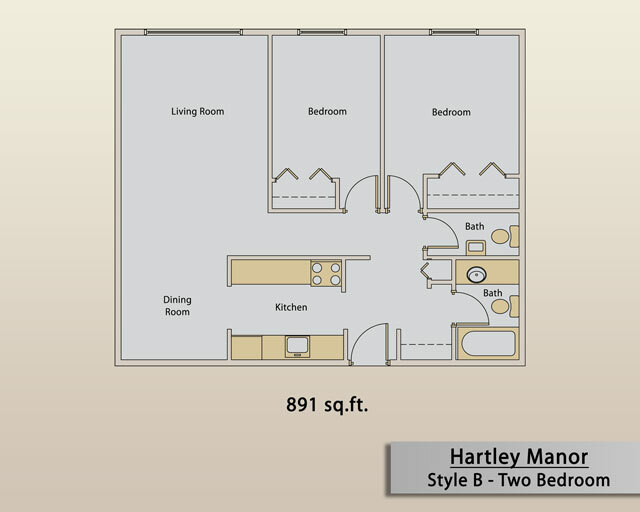 Learn more about Hartley Manor's Apartments for rent by calling the building manager today. 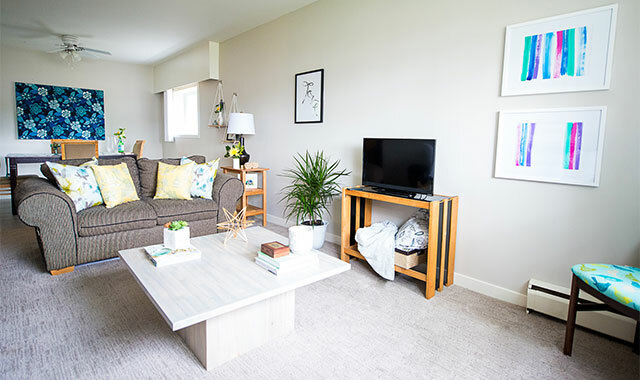 I thought that Hartley Manor was a very lovely place to live and I would definitely recommend it to people looking for an apartment. Very friendly management. I lived in the building for 2 years and had no complaints. The managers are AMAZING, so friendly, helpful and happy :) It's such a pleasure living here :) They really make you feel like you're at home :).